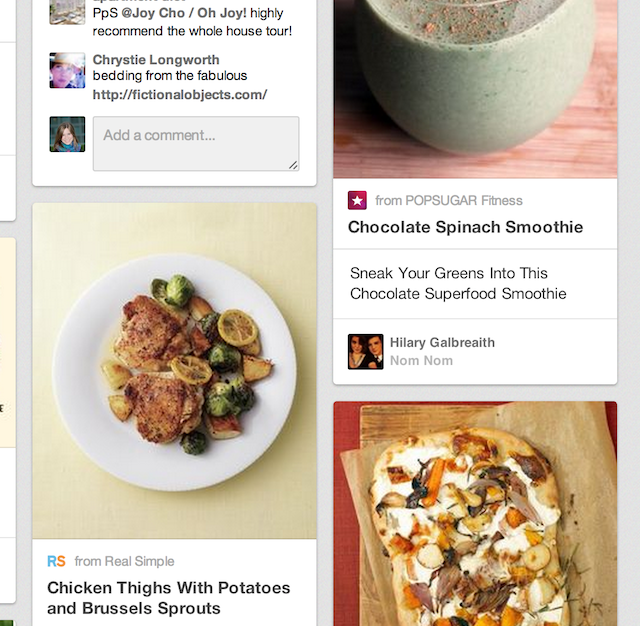 Pinterest appears to be testing a new look for its rich pins that puts more emphasis on the brands that share them. 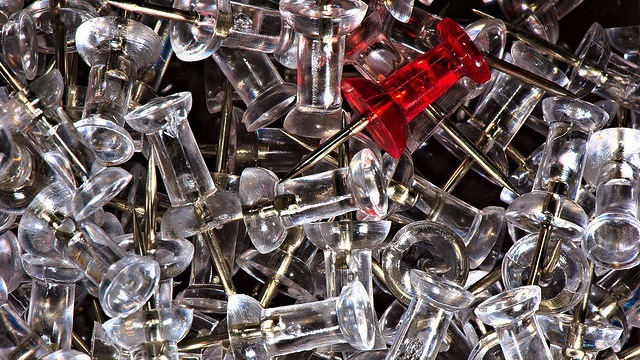 As discovered by ReadWrite, some pins that originate from brand accounts are displaying a new look. Pinned images now include a brand’s logo and the text “From [Brand]” before the description. This update makes it almost impossible to miss corporate content. The new look doesn’t seem to apply to every pin from a brand, and the number of branded pins seems to change upon refreshing the page. It’s not clear whether this is intentional as not to overwhelm viewers with additional branding, or if it’s just part of the test. This could certainly help brand-provided content stand out on the platform, which could lead to more brand-generated engagement. Earlier this year, a study revealed that 70 percent of brand engagement on Pinterest is generated by its members — meaning that consumers are pinning brand content outside of a company’s Pinterest account. The audience is there and they’re already engaging with branded content, but instead of interacting with pins you share, they’re finding content on their own. If more people see pins from brands in the first place, they might be more likely to share with a repin versus creating a new pin. Today’s test is likely the first step in getting brands more integrated with the service. We’ll keep you updated as more details are released.